Like the Twang King™ Bridge model, our sonic goal was to combine the best tonal qualities of several Broadcaster® and Telecaster® pickups from the '50's and early '60's. The difference is the ""size"" of the sound. 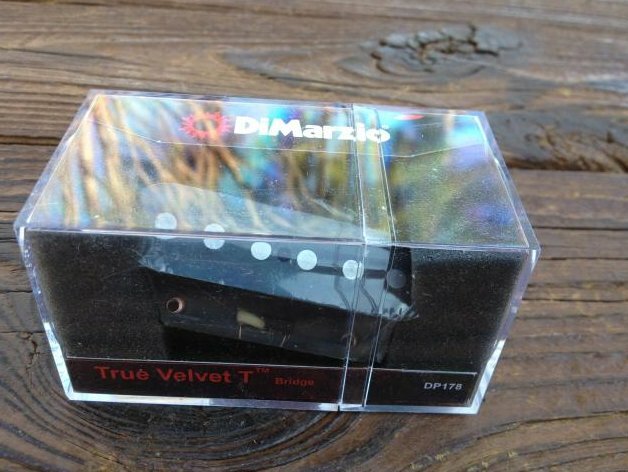 The True Velvet™ T Bridge is bigger, and there's greater dynamic range, from soft to loud.